When you find yourself in need of an expert to work with for your shutters, shades and window blinds, will you know who to call on? Ask around and locals will tell you that the name to trust in is Sweet Shutters and Shades. We take this line of work seriously, which is how it should be treated. However, this approach is also how we have earned the impeccable reputation that we have. There is no reason to settle for less than the best, or less than what you want, when it comes to your window treatments. The right choice is all about transforming your current house into the home of your dreams. 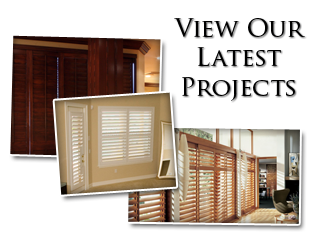 We want to be your go to shutter company for Indian Trail window treatments. Their classic beauty and style is unsurpassed. This type of window dressing can pair well with just about any interior design aesthetic, from old world classic to modern. Keep in mind that your window treatments will be visible from both inside and out. That means what you pick will impact both the interior design visually and the exterior curb appeal. Some homeowners have a real concern for factors like privacy and light control. If that is the case, nothing beats the privacy and light control that shutters allow you. There is no reason to rush to decisions when it comes to your window treatments. 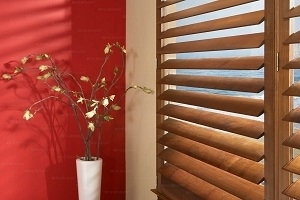 Another common and popular choice is the window blinds. At Sweet Shutters and Shades, we encourage you to ask questions, in order to find out more about the pros and of each option that you have. From there, we will ensure that you make a choice you will be thrilled with for years to come. 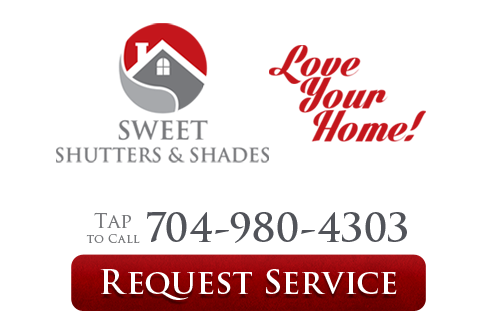 If you are looking for an experienced Indian Trail shutters or window blinds professional then please call 704-980-4303 or complete our online request form.